Rotary Club of Dartmoor Vale - Welcome! Dartmoor Vale Rotary Club (Registered Charity Number 1094753 ) was formed in 1986 to provide a new Rotary Club to cater for evening meetings for Rotarians living in and around Newton Abbot. Present members come from Newton Abbot, Teignmouth, Bishopsteignton, Bovey Tracey, Chudleigh, Kingskerswell and surrounding areas. Weekly meetings normally comprise a meal ( about £12.50 ) . We meet at The Newton Abbot Recreational Trust, Marsh Road, Newton Abbot TQ12 2AR. 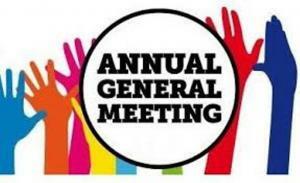 We aim to meet at 7.15 pm to eat at 7.30pm followed by perhaps a speaker, discussions to plan fundraising events such as a charity darts competition or running marathon as well as the best way to spend the funds primarily on deserving local or overseas charities or good causes. The major project at present is The Santa Special where we take some 800 disadvantaged local children on a steam train trip from Buckfastleigh to Totnes and back again with a gift for every child from Santa who kindly joins us on the return journey. In addition to the above " business " we ensure we enjoy the fellowship during the meals and run various social events for members, family and friends. Normally once a month we have an informal fellowship evening, often at a different venue. For details of future events please Google ( other search engines available ) .......Rotary Club of Dartmoor Vale......then click on Programme then Future Diary. 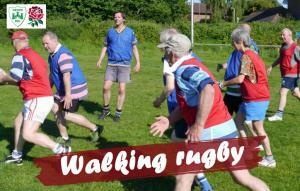 Meet at Newton Abbot Rugby Club ( Behind Fairway Furniture ) for 6.30pm then demonstration and games of walking Rugby. Other local Rotary clubs invited. Buffet include at £5.00. Numbers to President John please . Fellowship at Carpenters Arms, Ilsington. Fellowship drinkies and meal at Carpenters Arms Ilsington. TQ13 9RG. 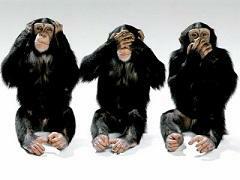 Committees at 7.00pm followed by meal speaker, Mike Brooks on programme by Devon RFU for encouraging sport in youth . 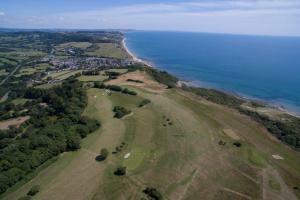 Golfers day out to the spectacular Lyme Regis Golf Club. Times to be confirmed. Chris C coordinating. 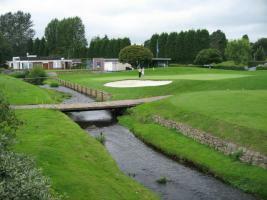 Newton Abbot Rotary Club organising full day of golf at Stover Golf Club.Chris C coordinating. Council at 6.15pm followed by meal. 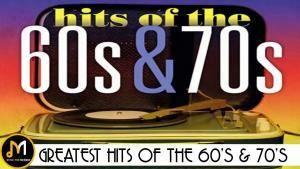 Buffet and Dancing 60 -70s style music. Newton Abbot Recreational Trust, Marsh Road, (off the Avenue , Newton Abbot. TQ12 2AR.